Roeser Home Remodeling is a Design – Build residential remodeling company located in the St. Louis area. 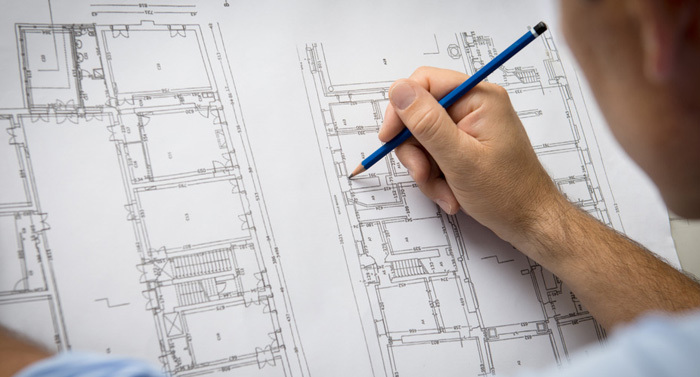 The Design Build Process eases you into a less stressful environment throughout the home remodeling and home construction process. Here in St. Louis, we will be encouraging your involvement in your home remodeling and asking you to collaborate with our team throughout the home remodeling process to ensure we meet your needs. At Roeser Home Remodeling in St. Louis, our belief as a team about estimates and budgeting is to give St. Louis homeowners realistic home remodeling cost estimates early in the process, which minimizes any later surprises. It just makes sense to have the St. Louis local designer, architect, trade-contractors and remodeler all work as one home remodeling team. You don’t want to end up with a home remodeling design you love, only to find it cost you three times as much to build as you had planned. Working side by side provides St. Louis homeowners with the convenience and confidence of a single home remodeling team with a shared vision. You save time and hassle by having all aspects or your St. Louis home remodeling project done under one roof. One stop shopping – the old process of St. Louis homeowners managing separate aspects of the home remodeling process is outdated. 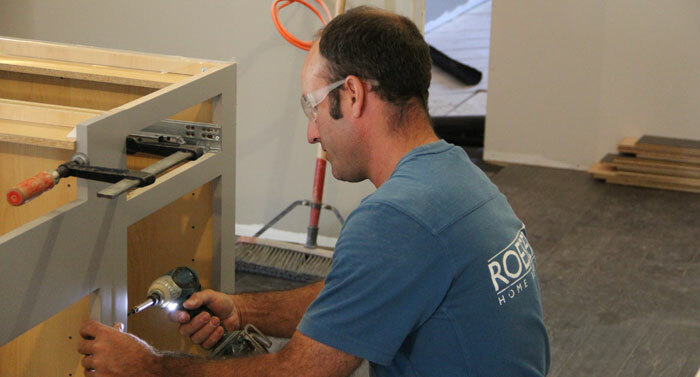 Roeser Home Remodeling in St. Louis values your time and money. Therefore, we realize that managing separate entities such as architect, designer, trade-contractors, and product vendors along with the remodeler complicates a home remodeling project. Conflict and miscommunication are common results from that methodology. Single point of contact with us here in St. Louis, ensures we are able to deliver an award winning design, a predictable process and quality craftsmanship that stands the test of time. By allowing us to handle all of the responsibility for the success of your entire St. Louis home remodeling project, you can enjoy peace of mind from beginning to completion. Our goal is to develop a design and build project that is unique to your family’s lifestyle here in St. Louis, and allows you to enter the home remodeling experience with clear expectations. Our belief is that the home remodeling experience works best when there is a commitment on our part to solve problems of design and construction before home remodeling work begins. We strive to do our homework on the front end of the home remodeling process. This will eliminate much of the delay and frustration that often accompanies home remodeling projects here in St. Louis.